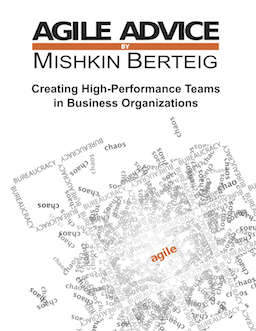 Berteig Consulting Inc. has announced an updated public course schedule which includes a one-day introduction to Agile Work, and a four-day intensive course for teams. Both of these courses have been offered previously in a private setting and they have received loads of positive feedback (and suggestions for improvement which have been incorporated into these public versions). And yes… this is blatant self-promotion!